The festive season is almost here and the days leading up to Christmas are spent preparing and organizing, so that everything will be perfect. Many large families gather together but do not always have the time to spend hours and hours cooking. 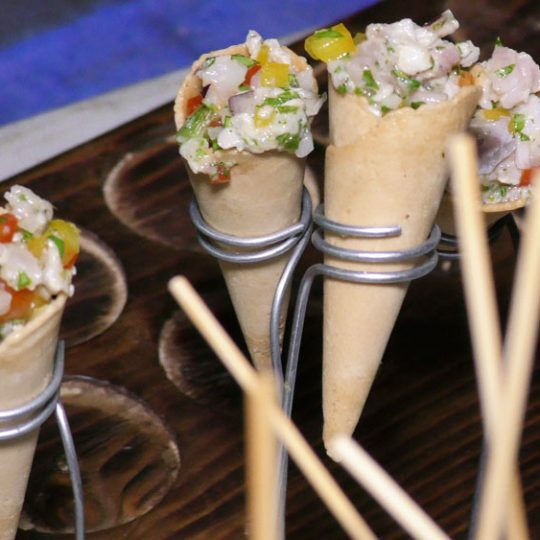 Why not surprise your guests by trusting in our catering service to make things easier for you? We adapt to your needs, come to your home and organize everything. We offer a personalized menu prepared on-site, which will make your Christmas lunch or supper a spectacular event. Christmas is also a time for company lunches or suppers. If you are bored of going to restaurants and want to try something original, trust in us. We will take care of the catering and organization to make this occasion in the company of your work colleagues and teams, an unforgettable one. For guaranteed success, break the daily routine and let our service and cuisine seduce you! As is customary, we offer exclusive menus adapted to the preferences of our clients, based on traditional Mediterranean cooking. Our innovative and avant-garde touch is what makes us unique and allows us to maintain our position as a benchmark catering company in our sector. We use only the freshest, seasonal products which will delight the most demanding taste buds. 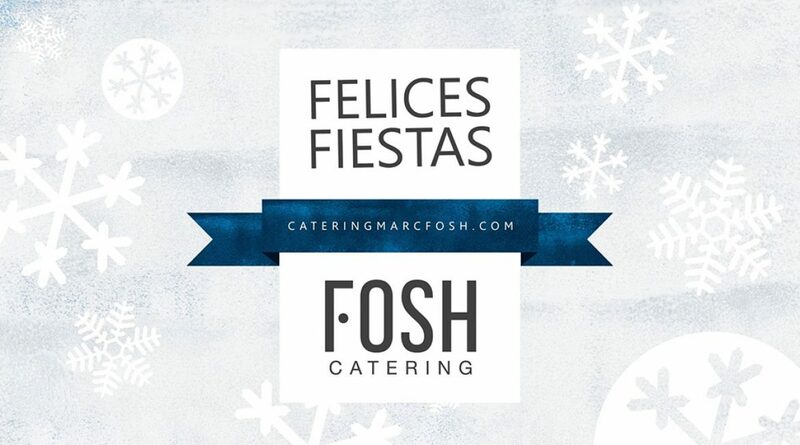 Why not try our catering service this festive season? Merry Christmas and Happy New Year!